So that you have a calm and bright Christmas, and seeing as I am married to a postman, it makes sense to let you know the last Delivery Dates for Christmas 2016! 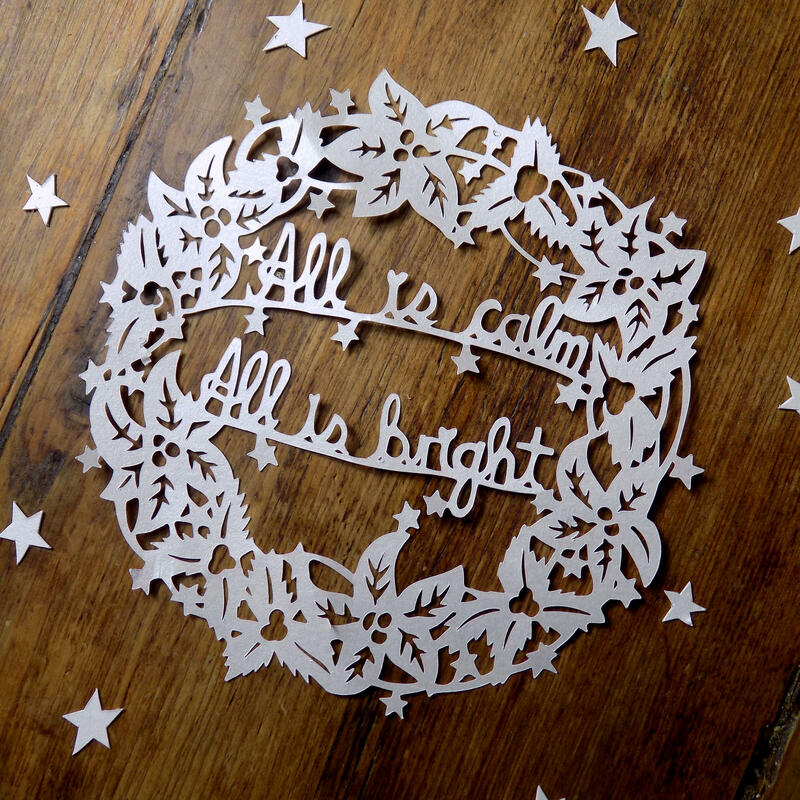 Sunday 11th December; All Custom Papercuts ie Family Trees, Lovehearts, Story, Wedding, Pets. We know that this is an especially busy time of year for our delivery services so please order well in advance so that your paper cut gift arrives in plenty of time. Please note Miss Bespoke Paper cuts cannot be held responsible for any hold ups due to your country's customs.